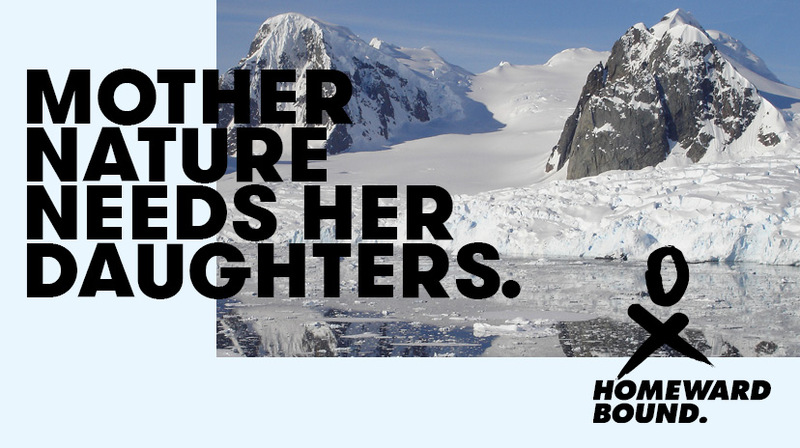 Click here to view Homeward Bound’s current Governance Structure. 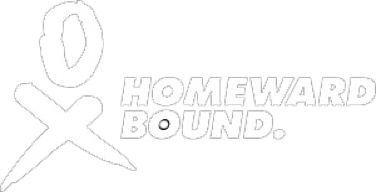 Click here to view Homeward Bound’s document on Explaining the Links. Please note the above documents are working documents that are continually being updated as Homeward Bound continues to evolve.